by Jane Glenchur Author · Randy Clark Author of introduction, etc. 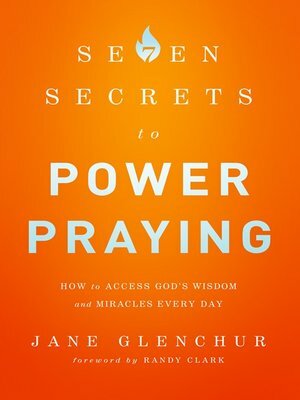 Learn how to receive extraordinary answers to everyday prayers! Access God's wisdom for life's decisions—big and small—with step-by-step guidance and practical tips.